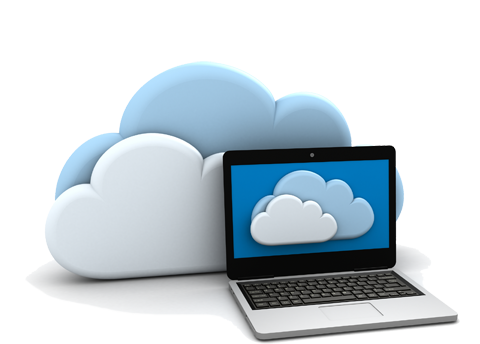 Powerful web hosting on enterprise hardware. Enterprise Linux or Windows virtual servers on reliable nodes. Linux or Windows enterprise class dedicated resources at a fraction of a cost. Radium Media operates multiple colocation facilities around the world. We have facilities in key areas across the globe, including Dallas & Atlanta in the USA, and London, Leeds and Glasgow in the UK. For more information about our servers and technology click here. We use the latest hardware & software technologies available across our Windows and Linux Hosting Networks with our data centers being state of the art facilities that ensure rock-solid reliability for your mission critical sites and ecommerce hosting. We house our UK servers in Derby, Cheltenham, Leeds, London and Glasgow data centres. 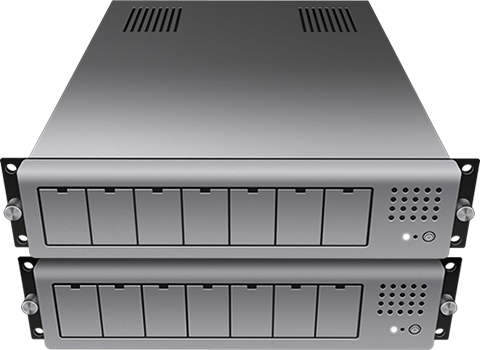 This offers the ultimate environment for our servers with all systems and processes setup in a fully redundant manner. To find out more click here. 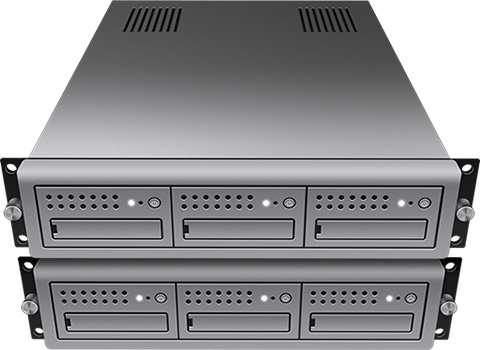 Radium Media is a bespoke web hosting services provider to websites small to large enterprise. Whether you are an individual, a small business or a larger corporation, we can provide bespoke web hosting that meets your demands. We’re a friendly, hard-working team who takes your online success very seriously. We work tirelessly to achieve the highest levels of customer satisfaction and are very proud of our excellent reputation.